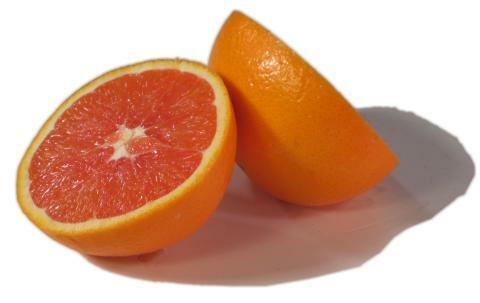 With flavor and color somewhere between a navel and a blood orange, the cara cara is simultaneously exotic and familiar. This unique variety originated at the Hacienda Cara Cara in Venezuela in the early 1970s, hence its name. This remarkable fruit is an exciting new addition to the San Joaquin Valley in California. Cara Cara oranges, a type of navel, are available during the winter months. Considered the world's finest orange for eating, navels are seedless, and they peel and segment easily.